Comprised of five main islands, Guadeloupe is a unique blend of France and the tropics, well-seasoned by African and South Asian culture. Each island has its own unique charms, so a little island-hopping is a must when you visit. Size: 629 square miles/1,628 square kilometers, including the islands of Grand-Terre, Basse-Terre, Les Saintes, La Desirade, and Marie-Galante. Weather: ​Average summer temp 87F, winter 74F. Located in the hurricane belt. Guadeloupe's five islands are dotted with old forts and colonial homes, while local markets burst with color and activity; the latter, along with the weekly oxen pulls and cockfights, are a great place to absorb the local culture. 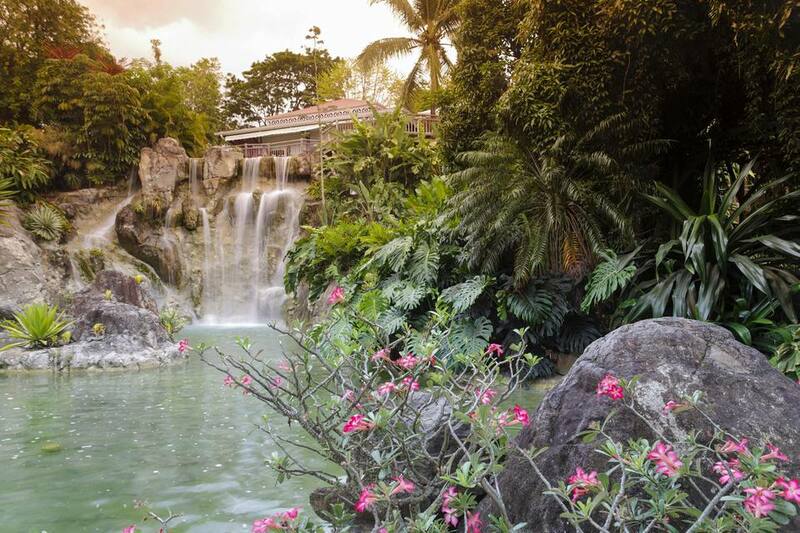 Basse-Terre is blessed with lush tropical forests protected in a national park that includes the Le Carbet waterfall. Butterfly watching is among the local passions. Visitors to Marie-Galante can stay with a rural family and soak up the agrarian lifestyle, hike, or kayak up the Vieux-Fort River. Guadeloupe has both Atlantic and Caribbean beaches, some with shimmering white sand, others volcanic black. On Guadeloupe's Grande-Terre island, where coral reefs often create shallow lagoons, Caravelle beach, trimmed with palms, is one of the most beautiful. Dozens of secluded beaches are scattered at the ends of dirt roads across the island. Most visitors to Les Saintes flock to the Grande-Anse beach in Terre-de-Bas. Petite Terre is a tiny flat island rimmed with pristine white beaches, a favorite day-trip spot for beach lunches and scuba diving.